Hello and welcome to the J.Q. 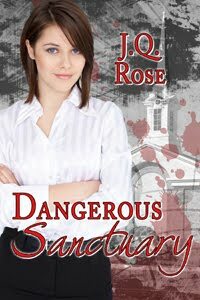 Rose blog and to another informative blog post on Romance and Mystery Authors on Writing series. 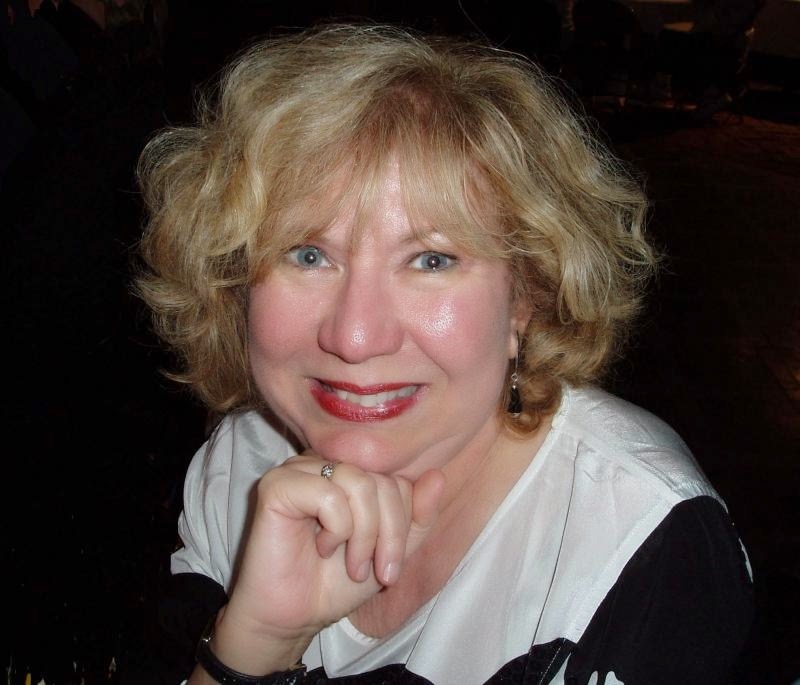 Today we welcome mystery author Heather Haven with writing tips on "Getting One's Novel Out There." 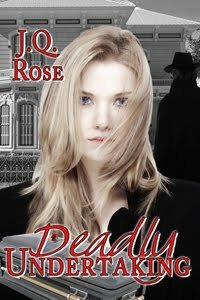 Heather has certainly gotten her Alvarez family mystery series out there to many readers. 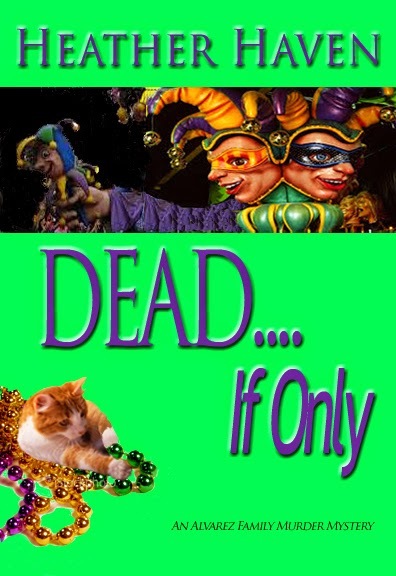 You're invited to join the discussion and enter the drawing for a free ebook of Book Four of the Alvarez Family Murder Mysteries, Dead...If Only. Deadline for entry is 9 pm EST Sunday evening. I hope you'll sit back and take-in all the information Heather is sharing today on editing, book cover design, formatting, branding, and marketing. Please leave feedback in the comment section and you could be the lucky winner of the giveaway! Marketing one’s book can be tough. Each day the bull’s-eye shifts on the ever-changing dartboard known as publishing. The goal of every writer is to have their work, their novel, their baby, be the one to rise above the literally thousands of other books that see the light of day. 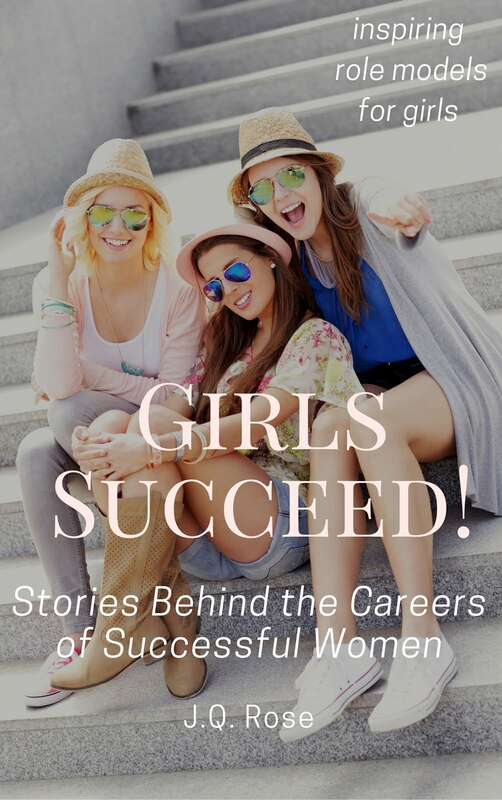 Unless you can put thousands of dollars into hiring an experienced team to do the marketing of your book, it’s going to be up to YOU to make sure it becomes the cream at the top rather than the curd at the bottom. Note the plethora of imagery written here. This is usually done when a writer is approaching a huge subject and/or is trying to make the subject more accessible. Guilty as charged. But not to worry, like a lot of other things in life, getting your book published, marketed, and read is truly just one step in front of the other. These boots were made for walking, Toots. 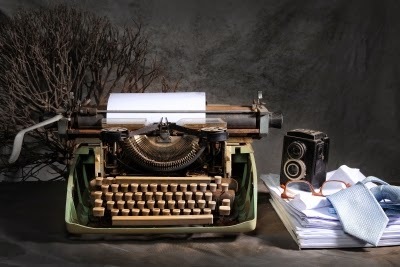 Before I get to specifics, however, I would like to state my belief that no matter what the genre, we writers do our best to turn out quality work. Further, none of us knows for sure what it is we're writing until we have written it. This is true even for non-fiction. The insecurity of this is the commonality that binds us together. We know everything. We know nothing. We give birth to and love our characters. We force them to go through turmoil and pain, stripping away self-respect and inner peace. We dream up worlds for them to visit or live; worlds in which we, ourselves, have no intention of being a part. We condense, homogenize, glorify, shame or exemplify facets of the human condition. To wit, we create fiction that shines a light on truth. From the first Neanderthal who picked up a flint to scratch on the wall of a cave, to Shakespeare, Jane Austin, John Steinbeck, J.K. Rowling, and all the thousands before and to follow, we are part of a noble profession. There is an obligation that goes with being a part of this noble profession. The very first thing is to write the highest quality work you can. While this statement is confined within one sentence, the wherewithal could, in reality, be held within reams of paper. It takes a long time to write a good piece of fiction or non-fiction. And as most of us know, writing is rewriting. You’re going to go over and over these words until you are so sick of them you’ll want to throw up. Only then do you know you may have put in enough hours to have a good piece of work. Sad but true. 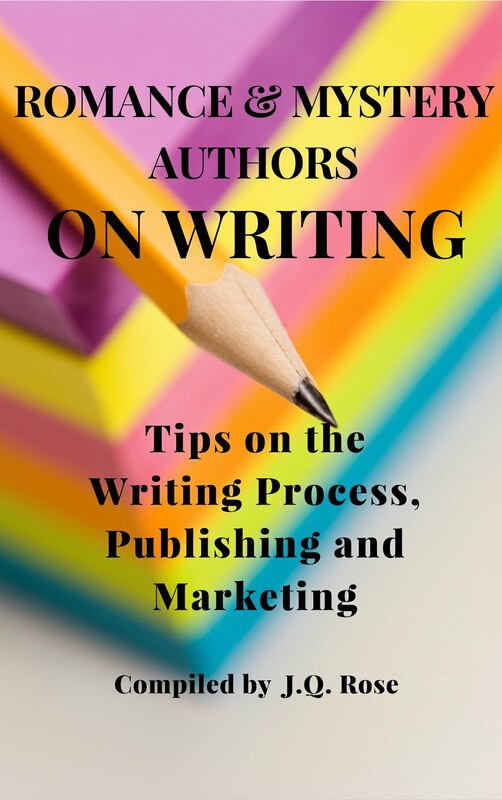 Then there is the editing, choosing a book cover, formatting, branding, and marketing. All these things can be faced and worked out one by one, but ONLY after you have the best piece of work you can turn out. The foundation is the writing itself. Without that the rest of the pieces crumble. Don’t even think for a moment they don’t. Stepping down from my soapbox now. Pens, red marker, pencils for editing? Spell check? EDITING - Paramount to the quality of the manuscript is the editing. I not only have a wonderful business partner and talented editor, Baird Nuckolls, but I have several readers who know and like my work. Each has an eagle eye, missing practically nothing. If there is a ‘to’ ‘be’ or ‘that’ missing, they find it. Get yourself a few of these marvelous people. There is nothing like a fresh eye for a manuscript that is by now causing you to cross your own eyes at seeing these particular words yet again. These are the people who can ask a few pertinent questions based on close scrutiny, such as ‘Why is Lee dressed in black? I thought she hated black.’ Whoops. Back to the drawing board for me. Encourage people you trust and have confidence in to do this scrutinizing. Note the ‘you trust and have confidence in’ part of the sentence. Never hand your work over to people who love it or you too much, such as a mother or a spouse. And don’t hand it over to someone who feels competitive or jealous of what you’re doing. With a very few exceptions, you are entering a prejudiced air-space. Not where you or your work needs to go at this juncture. Truth above all, kiddo, truth above all. BOOK COVERS - Mostly I do my own. This is for two reasons: A- I like the creative process of it. B – I like the control. However, I see no reason not to pay someone to do a book cover for you and there are some really good artists out there for around $150. I hired one for my mystery noir, Death of a Clown, and another for my upcoming anthology, Corliss and Other Award-Winning Stories. 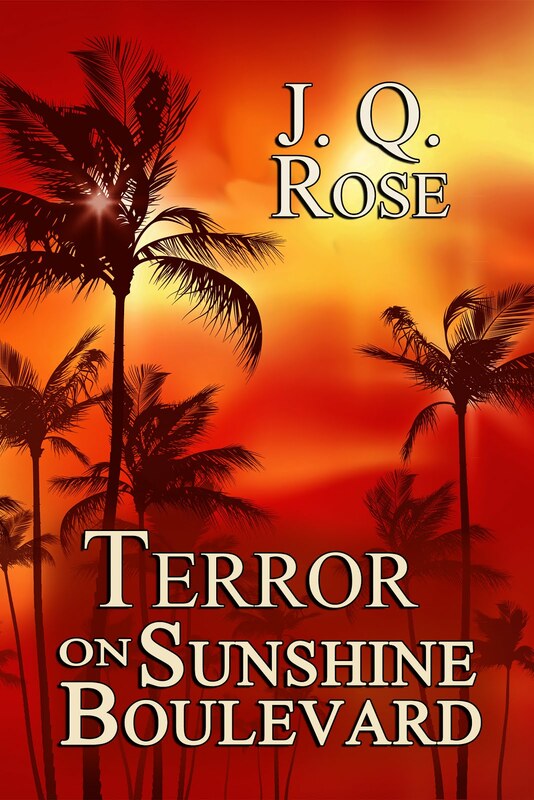 The two series of mine, The Alvarez Family and Persephone Cole Mysteries, I have themes for each cover, do them myself, and stick with what has become accepted. The most important thing is to have an eye-catching cover that looks good in thumbnail, as well as on the physical cover of your book, should you have one. These days it’s not necessary to have a print book out. The majority of my sales, and I mean a good 98%, are done as eBooks an Amazon. I do print books solely for the cache of it. While I make a little in bookstores and selling them at fairs, truly the bulk of my money comes from eBooks. That stated, it’s important the reader gets a sense of what they are buying into from your cover, no matter what its size. Never forget that. FORMATTING – My print books are formatted and printed by CreateSpace aka Amazon. There are several print companies out there, choose one. Lightning Source is one. Barnes and Noble’s Nook is another. I chose CreateSpace because it’s easy for me to maneuver within. Barnes and Noble has a pretty good formatting process, too. Of course, completely different than Amazon and you need to adapt to it. Lightning Source is the toughest of the lot, but they are tied in with a company that provides easy reordering from bookstores. Choose your poison. If you do it yourself (I do), formatting takes a little know-how, practice, and time. Even when you have it pretty much down, you can count on at least 4 – 6 hours to get the professional look you want. Some fellow writers pay someone to do the formatting for them. This is another route to go, if you feel your time is more valuable elsewhere. Once again, I like having the control, so I do it myself. An added bonus is I sometimes catch a blooper. Makes my day. Vintage typewriter-no choice in font for formatting. BRANDING – Just what type of book are you selling? What is your genre? What markets are you appealing to? Or should I write, to what markets are you appealing? You need to hone that down. I write mysteries. Ba da boom. Through the years, and thanks to some lovely reviews, I have gotten a five-word sentence that ostensibly sums up my work: Janet Evanovitch meets Sue Grafton. I didn’t come up with it; it was handed to me. It’s an elevator pitch from the lobby to the first floor. Find one. If you feel you don’t want to be classified like that or pigeon-holed, lie down until the feeling passes. Believe me, I don’t think I write like a combination of Evanovitch and Grafton. I write like me. However, if it increases my sales and gives somebody a niche in which to throw me as they click on the ‘buy’ button for my book, I’m all for it. In the 21st Century, where everybody is into the internet and instant gratification, you have to go with it. Remember, according to today’s standards, Jane Austin was the queen of chick-lit, Charles Dickens was spokesman for the poor, and Stephen King gives horror what-for. You get the picture. MARKETING – Get your name out there. Once you’ve finished your work – even before – start tweeting and Facebooking. 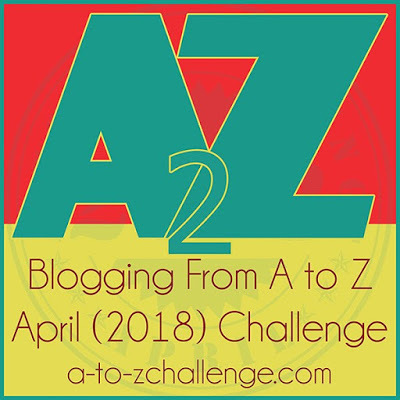 Create a blog. If you don’t have these three internet connections to the world at large, get them. They cost virtually nothing but time, and they are important. You don’t have to do all every single day. One does want to have a life and you need time for writing, but it is the daily drop of water into the bucket you’re going for. Each drop adds up. Seriously. I don’t blog much except sporadically; not a devotee of the daily blog. But some people are and it works for them. However, I tend to FB nearly every day and I tweet about twice a week. Once again, choose your poison! I also try to do book-freebees so people can get acquainted with my work without it costing them anything. New readers, new blood. These freebees come at a cost, because you are using services that have email connections you don’t. The bigger the connection, the higher the cost for you. When I offered the first of the Alvarez Family Murder Mysteries, Murder is a Family Business, I got OVER 65,000 downloads. Yes, I was giving away my book for free BUT: if only 10% of the 65K downloads read my book I then have created 6,500 new readers. Also, if you are any good at all at your craft, these readers will buy some or all of the rest of your work. Such has been the proven case for me. I made back the money I spent on the advertising emails in around 48-hours. The rest was gravy. The old adage you have to spend money to make money is often true. Lastly, hit the conference circuits, especially ones related to your specific genre. Be a professional. 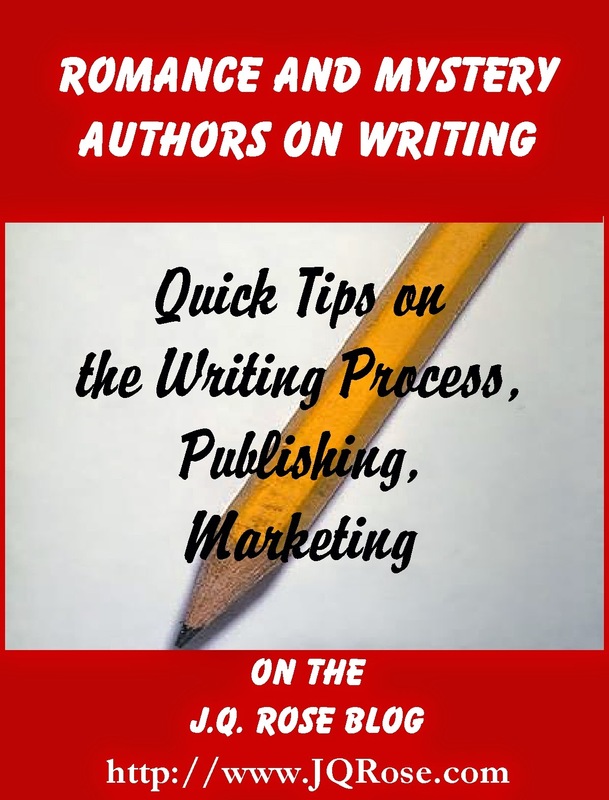 You will meet other writers, attend lectures and classes, pick up tips, and in general, if you devote a little time to it, you’ll network like crazy. It’s a great way to learn, commiserate, and feel a part of this wonderful, crazy writing thing we do. Good luck to all of us and happy writing! comedy acts, television treatments, ad copy, commercials, and two one-act plays, which were produced at several places, including Playwrights Horizon. Once, she even ghostwrote a book on how to run an employment agency. She was unemployed at the time. One of her first paying jobs was writing a love story for a book published by Bantam called Moments of Love. She had a deadline of one week but promptly came down with the flu. Heather wrote The Sands of Time with a raging temperature, and delivered some pretty hot stuff because of it. Her stint at New York City’s No Soap Radio - where she wrote comedic ad copy – helped develop her long-time love affair with comedy. Stand-alone noir mystery, Death of a Clown, is steeped in Heather’s family history. She is the daughter of real-life Ringling Brothers and Barnum and Bailey Circus folk. Her mother was a trapeze artist/performer. She's the lady on the cover! Her father, an elephant trainer. Heather brings the daily existence of the Big Top to life during World War II, embellished by her own murderous imagination. I recently heard of a person who paid Tate Publishing $3,500 to publish his book. I just shook my head and said, "He could have done that MUCH cheaper himself!" If he didn't want to, he could have found someone on Elance willing to get it all ready and out there. (By the way, people will PAY you to do this for them...search Elance and you may be able to make some extra $$$ for doing what comes naturally to you.) Anyway--my point was, in an era of self-publishing, it's crazy that these vanity presses continue to be able to steal money from people. Hi Stephanie, I know what you mean. Folks interested in getting their work published need to do a LOT of research before making the leap. Thanks for sharing this info. I hope someone will read it and check further into self publishing with a vanity press. My advice is NEVER go with a vanity press. The DIY is not all that hard. Sites like CreateSpace have formatting templates. So, too, ebook sites. You know I've already read Dead, so I don't need to win a copy. Tell you what. 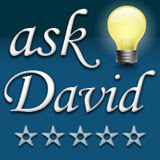 Write a comment to me, and I'll give you a free ebook or would you prefer audio? Hello, my dears! Thanks so much for dropping by. Marva, is there any other book you'd like of mine? Also, am currently polishing my mystery anthology, Corliss and Other Award Winning Stories, and finishing the first draft of the 3rd book in the Percy Cole Series, The Chocolate Kiss-Off. Any of those are yours for the asking, if you like (when it comes out), of course. 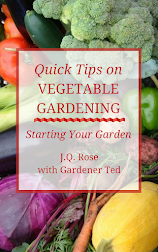 Hi Marva, I didn't know Create had formatting templates, but then again, I'm not into printing yet...I just finished formatting my first ebook in my vegetable gardening series today, but did it myself. No templates. Hmmm...maybe I should find a template. Where do I look for ebook templates--preferably FREE!!! Thanks. Hi Heather, thanks for guesting today. You have so much good advice in this article. And I love your voice in it too. Thank yuou, Janet, for hosting me. I do appreciate you giving me a change to mouth off! On another note, we use Creatspace for our print books and found it to be handy. I understand they also have book cover templates. I've never used one, but it looks pretty easy! Sure is a scary process. Makes writing the novel look easy. Dolorah--I agree with that statement! Who would've thought the writing would be the easy part? LOL Thanks for stopping by. The process of publishing gets easier after awhile. Writing and rewriting are the toughest for me. And takes the longest. I'm always relieved when I can just get to the technical stuff about my books. Heather, I'm about ready to put up the vegetable gardening booklet on amazon. I've fussed and fussed with the re writing of course, AND the formatting. Now I'm anxious to see what it looks like as an ebook. Dread to see the empty white spaces or weird paragraphs. But I must admit, I feel better about this formatting than I did about my first book I pubbed online.The TOC was much easier this time! I used amazon's ebook on Kindle books. I sure do hope the technical stuff gets easier as it goes along since I have a couple more books for the series.